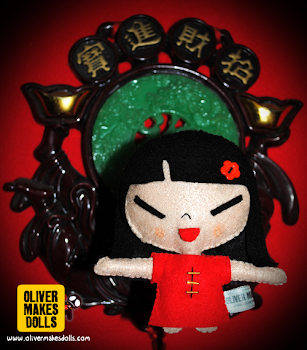 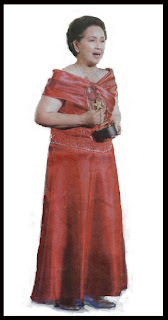 PUT OUT THE STREAMERS, THE QUEEN IS BACK! 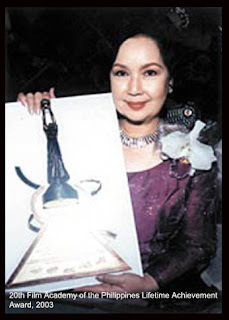 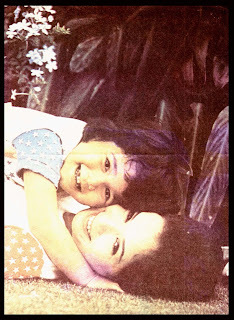 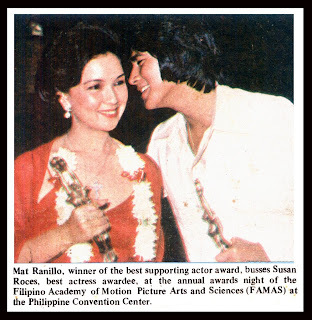 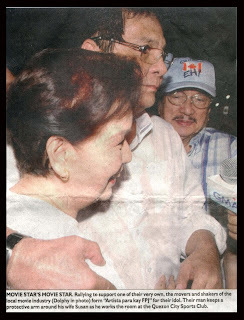 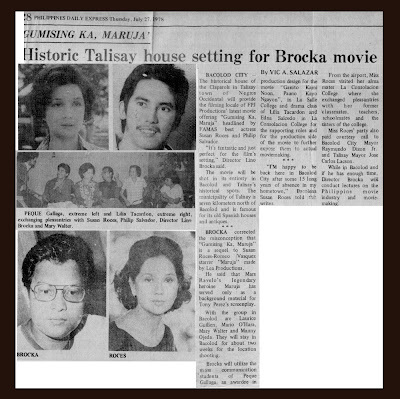 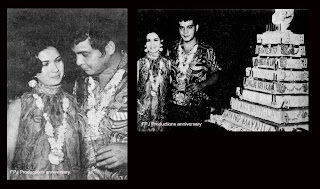 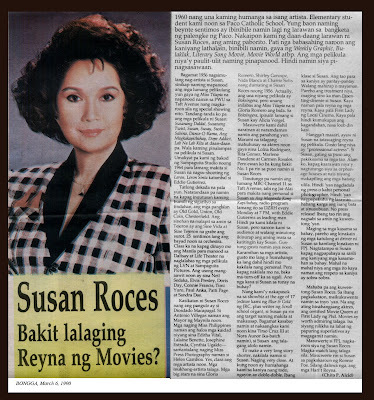 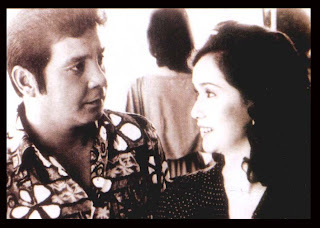 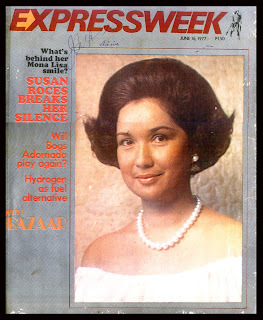 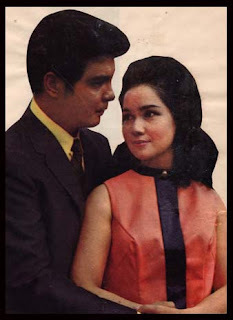 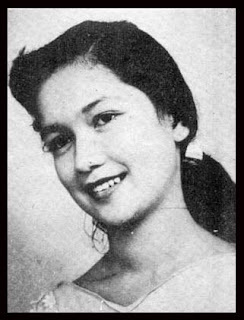 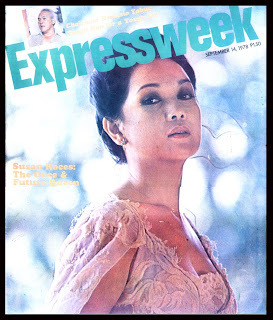 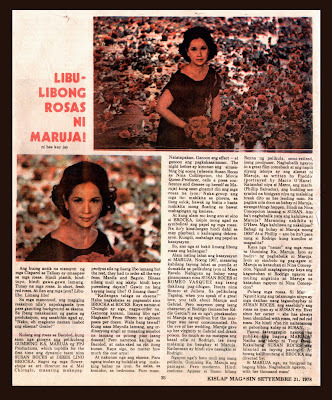 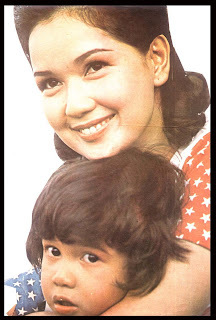 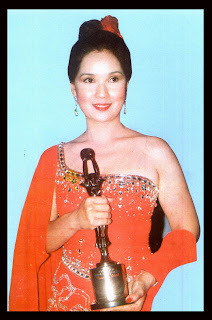 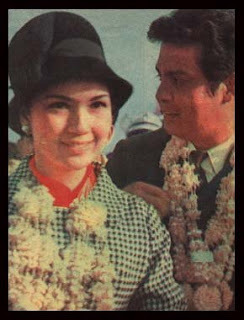 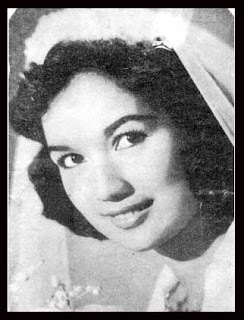 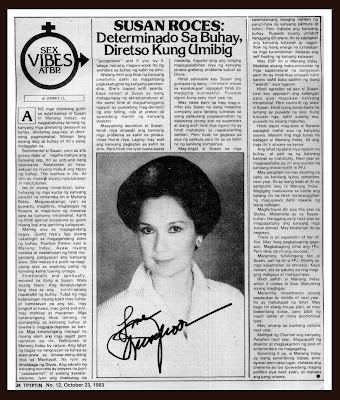 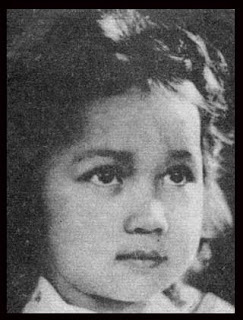 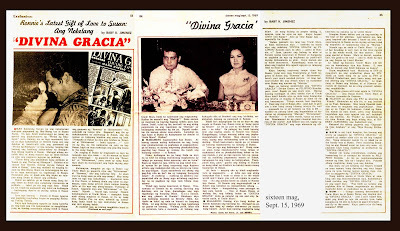 "Susan Roces: Bakit Lalaging Reyna Ng Movies?" 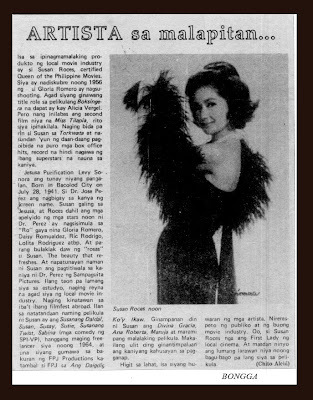 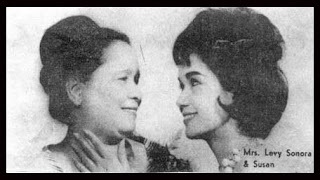 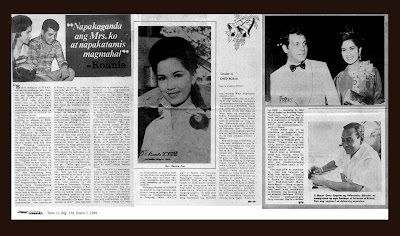 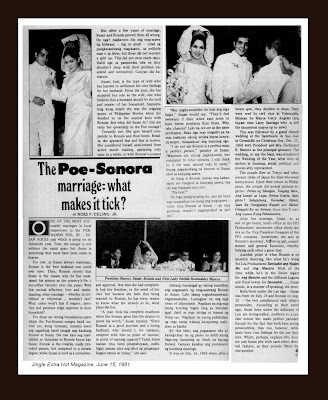 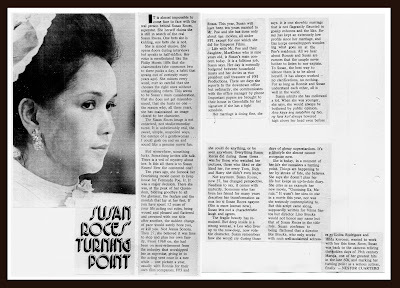 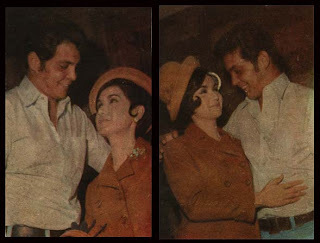 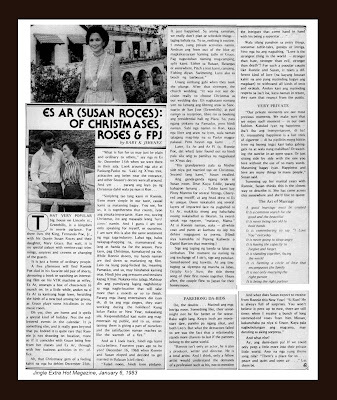 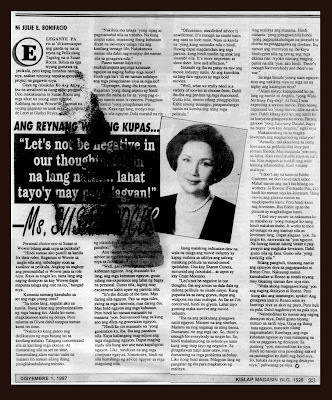 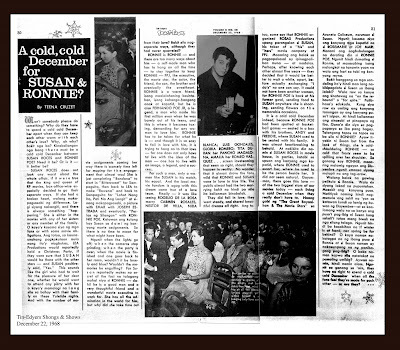 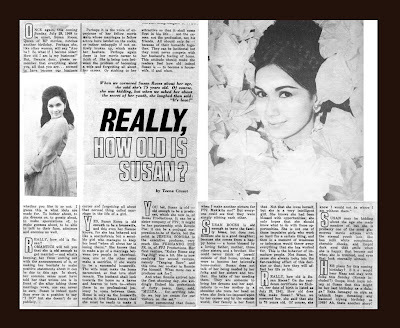 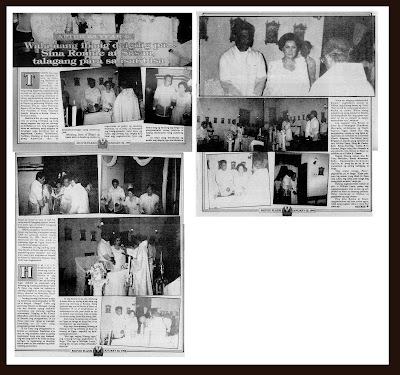 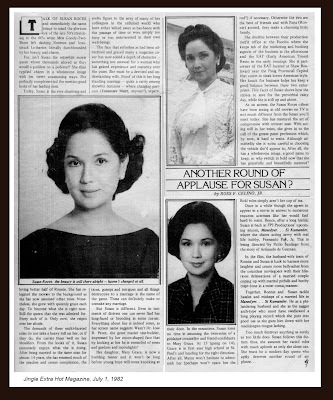 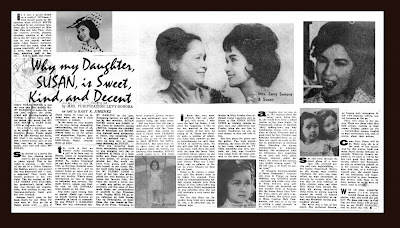 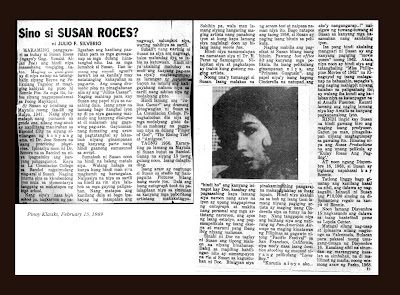 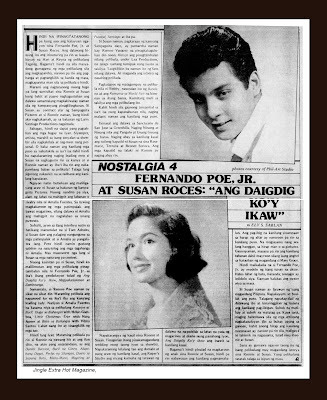 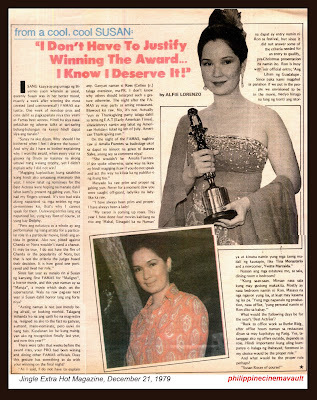 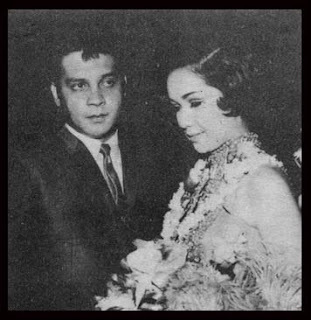 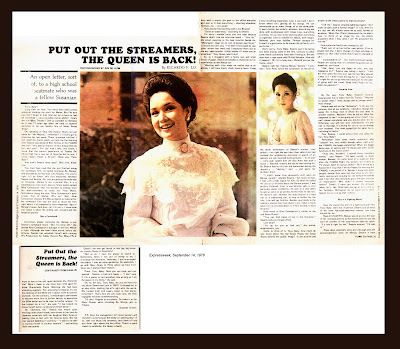 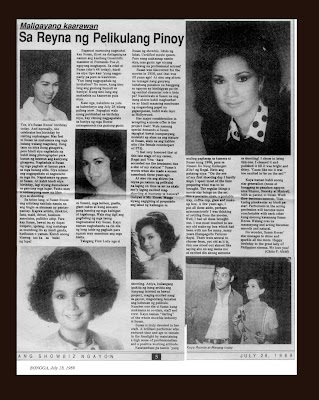 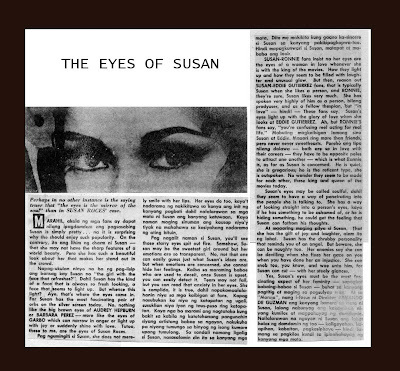 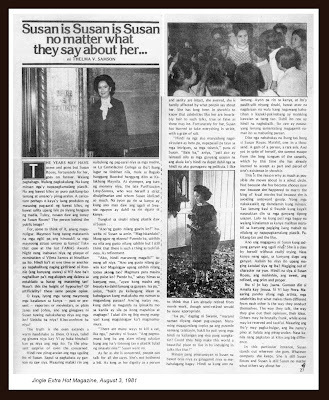 "On And Off Camera, Susan Roces Is Still Every Inch A Queen"
"Susan Is Susan Is Susan...No Matter What They Say About Her..."
I Know I Deserve It!" 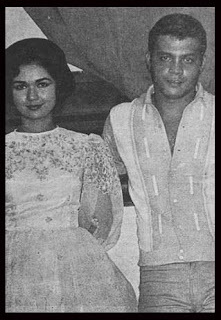 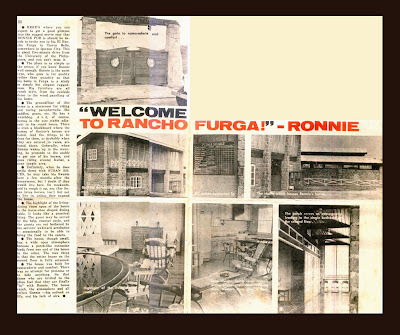 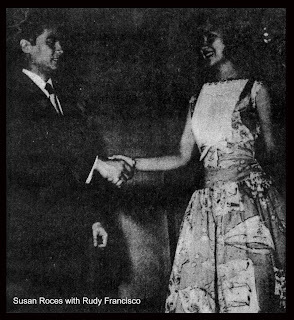 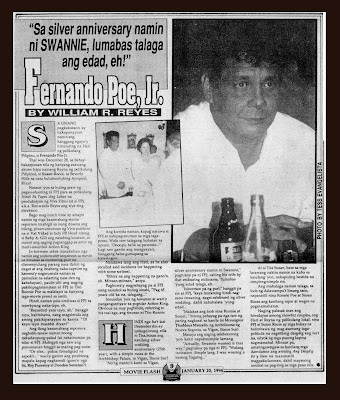 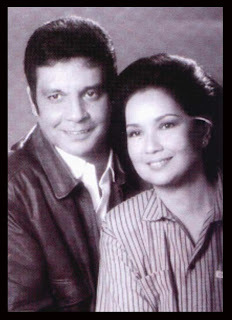 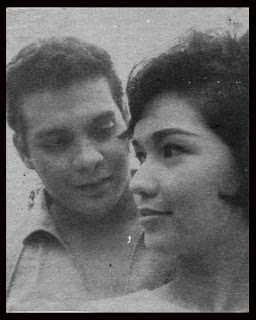 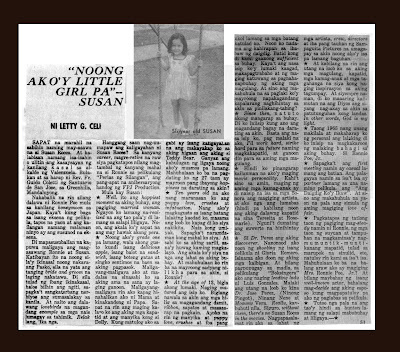 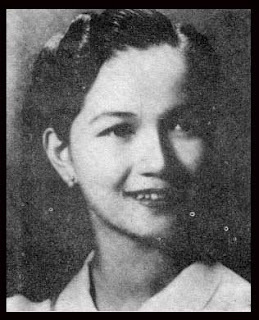 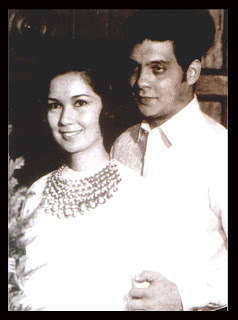 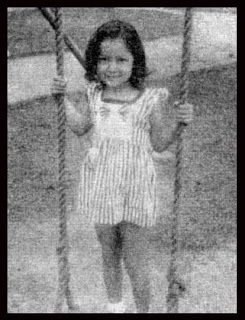 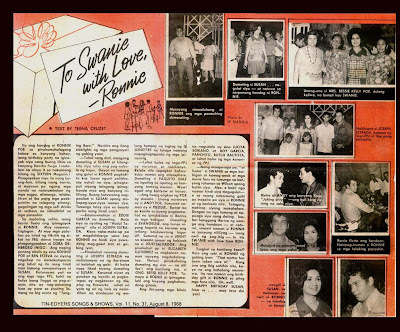 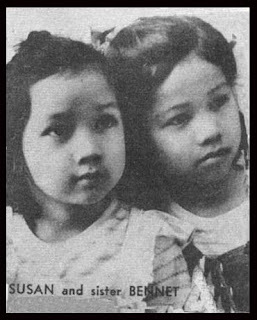 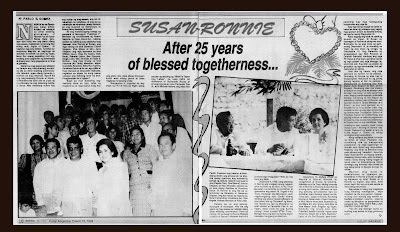 "Another Round Of Applause For Susan"
In the picture with Susan is Rudy Francisco, the "lolo" in a Jollibee TV commercial "...para sa apo kong si Karen!"